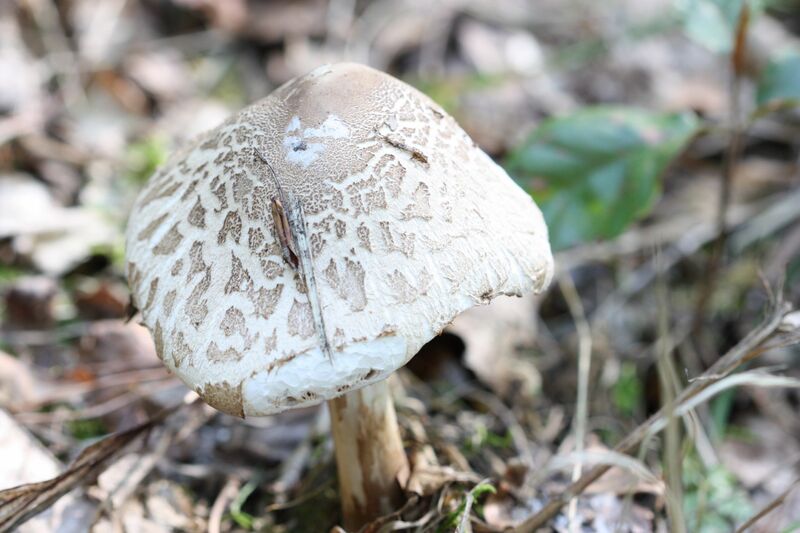 We’re often asked when is the best time to go mushroom foraging, and this is also something that we once wondered when we were starting out on the whole foraging-for-wild-foods-adventure. Thankfully for you (and us) it’s quite a simple question to answer! Mushrooms are all quite similar in the way that they like moist, damp and humid conditions. Typically, they love to appear after a period of heavy rain, during an otherwise quite dry spell. Some seasons are better than others for mushrooms, and normally a good season is when there’s been plenty of rain (although not heavy flooding). If it’s been an Indian summer, with long, dry spells throughout Autumn, then this doesn’t paint a good picture for the mushroom season. If the ground is too dry, then even if there is a little rain it might not be enough to stimulate the mushroom growth. Therefore in an ideal world, or to say it another way, the best time to go out mushrooming is after a period of heavy rain. That being said, you can’t sit by your window, staring gloomily outside, waiting for it to stop whilst you hold your wooden basket and zip up your anorak. No, you must wait to give the mushrooms a chance to grow, which is surprisingly quick (if you’ve ever grown mushrooms yourself you’ll know what we mean). It can take just a few hours for the mushroom to first start pinning, and then to develop. A few days later and it will have fully matured into adult size, unfurling it’s cap and releasing its spores. This is the ideal time to harvest the mushroom – once it’s had a chance to “reproduce”. So far this has been a great year for mushrooms with a very wet and cool summer providing perfect conditions for a huge variety of species to start appearing. Autumn seems to be with us already after yet another disappointing summer here in the UK, yet already we’ve seen a massive amount of mushrooms in our forests and woodlands. I’ve only been on a few forest walks in the recent weeks yet I’ve managed to see a great number of different varieties of mushrooms. I’ve seen Hedgehog (Hydnum repandum) mushrooms , Ceps (Boletus edulis), Chanterelles, Parasol mushrooms, Giant puffballs, Amethyst deceivers and of course field mushrooms. The best places to find these species are in Oak forests, Beech forests, and other old grassland areas. Parasol mushrooms love to grow in fields and amongst bracken, as do giant puffballs which also love to grow amongst stinging nettles. Chanterelles like to grow in moist ditches on the edges of forests, usually appearing in the same spot every year. We’re only a few weeks into Autumn and so this is a very good sign for mushroom lovers here in England, and as winter comes theres bound to be loads of Oyster mushrooms to be found, along with many other species. Make the most of the abundance of mushrooms out in our forests now, but remember not to pick above the allowed 1.5kg limit per person(which, in our eyes, is too much anyway), and remember its illegal to collect for commercial reasons. In our part of England we’re having a real problem with people collecting way above the limit and doing so for commercial reasons – either selling the mushrooms on to restaurants or shops. If you find yourself having picked too many mushrooms then possible to consume, then you should consider the options of freezing or drying, depending on the species. Hedgehog mushrooms freeze quite well but can hold a lot of moisture – so when it comes to cooking them they release a lot of water. Another option is drying them – just slice the mushrooms thinly and lay them out on a wire rack and place in a warm cupboard, such as a boiler cupboard or airing cupboard. 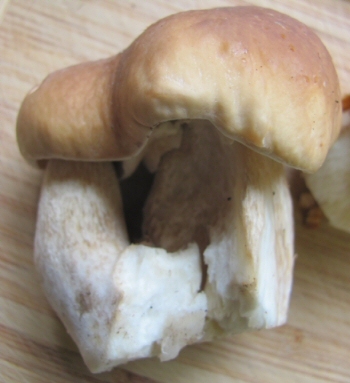 The mushrooms can then be re-constituted with water when ready for using. This method of preserving mushrooms works particularly well with species of Bolettes.  I’ll try and add some mushroom recipes to our wild food blog over the course of the next few weeks.